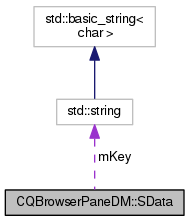 Definition at line 31 of file CQBrowserPaneDM.h. Definition at line 38 of file CQBrowserPaneDM.h. Definition at line 34 of file CQBrowserPaneDM.h. Definition at line 36 of file CQBrowserPaneDM.h.